Gemini financial zodiac transits for 2011 - 2012 are explored at length in these yearly Gemini money horoscopes. 2011 - 2012 Gemini money horoscope predictions and 2011 - 2012 financial horoscope forecasts are free, Gemini. In-depth and accurate, the yearly Gemini financial horoscopes won't disappoint! To view the current year ahead horoscope, including predictions for all signs for money, drop by the 2019 horoscope section! There have been some dramatic ups and downs on the financial front during 2010, both on the financial front as a whole and on the income front. It's Pluto, planet of change and revolution's position in your financial sector and his alignment with the North Node in November 2010 that set what was until then a slow and gradual overthrow of your financial priorities into overdrive. At the same time the South Node, in your income sector from the 22nd August 2009 to the 4th March 2011 has been working to define and defend your bottom lines and intentions. As you move into 2011, with the Sun and Mars both in your financial sector, the Sun is bringing the kind of reality checks that allow you to take your power back and Mars the confidence and the fighting spirit to stand your ground. Regardless of your financial situation or where things stand, a solar eclipse on the 4th January will create an opportunity for new beginnings and to make a commitment to the future. Even after Mars moves on, on the 16th January and the Sun on the 22nd January, Mercury and Venus will keep your financial sector active until the 2nd March and they'll return again at the end of the year to do the same. It's the North Node's move out of your financial sector and the South Node's out of your income sector on the 4th March that marks the end of a period of defining your financial and income expectations, with the solar eclipse in your financial sector the last for several more years and the solar eclipse in your income sector on the 1st July the last for several more years as well. 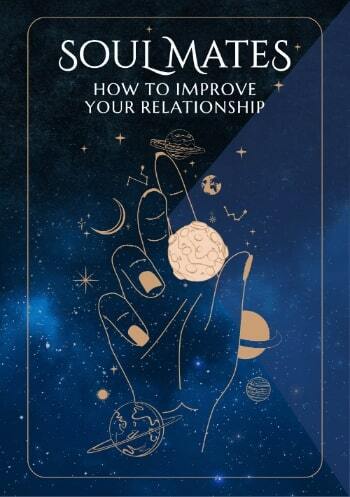 However, with Pluto in your financial sector until November 2024 settling won't be an option, either on the financial or income fronts, for you'll always be striving to improve things. While there's a lot of focus on your financial situation as a whole at the start and end of the year, it's the middle months that are likely to be the most lucrative on the income front. 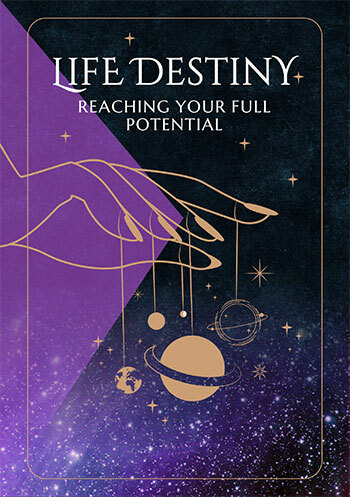 These opportunities will begin opening up when Mercury reaches your income sector on the 17th June and will continue to open up and develop right through to Mars' departure on the 19th September, with the solar eclipse on the 1st July having the potential to be a game changer. Find out what to expect in 2011, 2013 or even 2014 in the Gemini work, business, career and job horoscopes 2011 - 2012, free! Grab your 2011 Gemini business and work horoscope today. Featuring year 2012 money horoscope Gemini! and 2012 career and work horoscopes as well as your money horoscope, Gemini, for 2018! and 2018 work, career and business predictions! Gemini 2018 Horoscopes are now available!